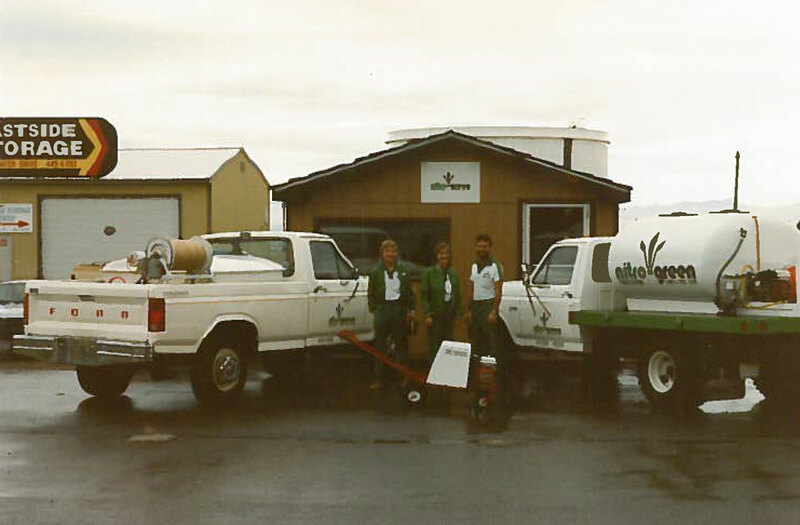 Brad and Robie Culver started Nitro Green in 1984, offering fertilizing, weed control, and aeration for lawns. They have added services to their lawn business to include pest control, tree service, lawn renovation, and noxious weed control. In recent years, the business has grown to include a Christmas Décor Franchise (lighting and decorating for both residential and commercial holiday displays) and agricultural product sales, including liquid cattle supplement and Crystalyx. 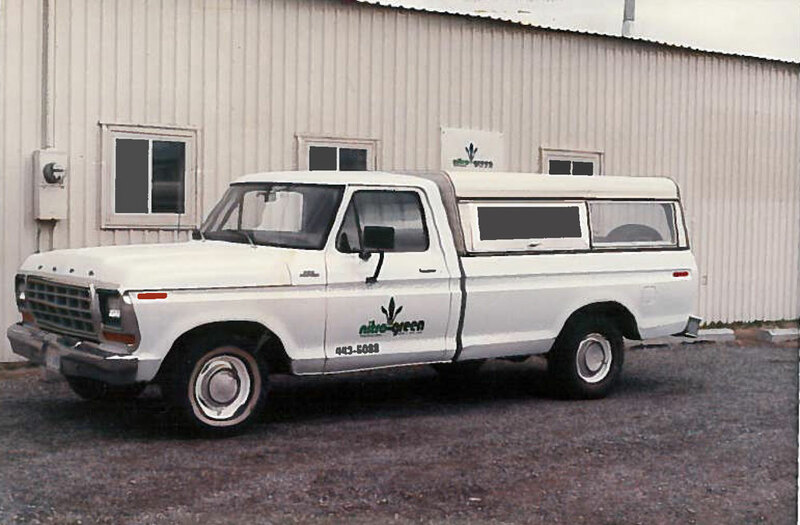 The Culvers are joined in the management of their business enterprises by their sons, Cleve and Clint Culver. The firm employs seasonal and year round technicians who are well trained in their fields of work. When asked what makes their business successful, Brad says there are two things: “1) good relationships with customers that help us retain them as repeat customers; and 2) staying on the cutting edge of the technology, methods, and techniques that deliver excellent products and service." We at Nitro-Green have an important responsibility as applicators of pesticides. Our policy is to apply those products only where and when needed. Education on proper cultural practices such as mowing, watering, and fertilization results in a reduced need for these products. 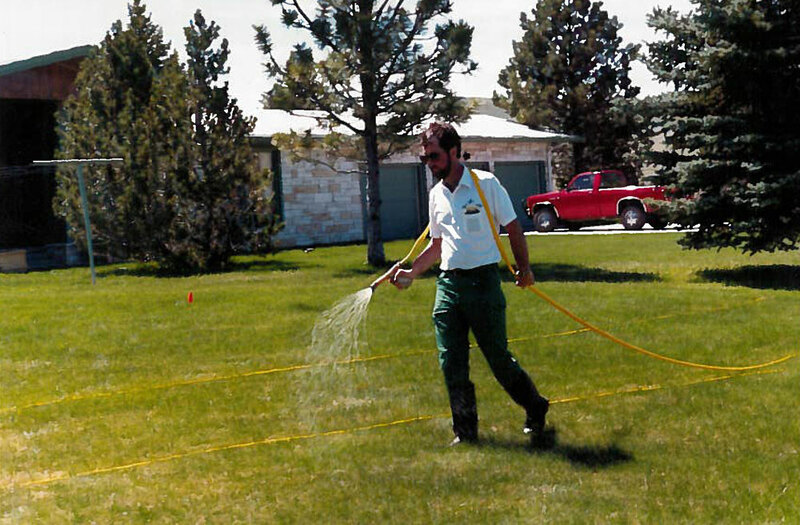 The ability to reduce the use of pesticides and maintain the beauty and function of landscapes is a team effort between the property owner and the Nitro-Green professional.